In 1788 the slave ship Africa, set sail from West Africa and headed for America with its berth laden with a profitable but highly perishable cargo-hundreds of men, women and children bound in chains. Six months later the survivors were sold in Natchez, Mississippi. One of them, a 26-year-old man named Abdul-Rahman made a remarkable claim to the farmer who purchased him at the auction that he was an African prince and that his father would pay gold for his ransom. The offer was refused and Abdul-Rahman did not return to Africa for another 40 years. During his enslavement he toiled on the Foster plantation, married, and fathered nine children. His story also eventually made him the most famous African in America, attracting the support of powerful men such as President John Quincy Adams. 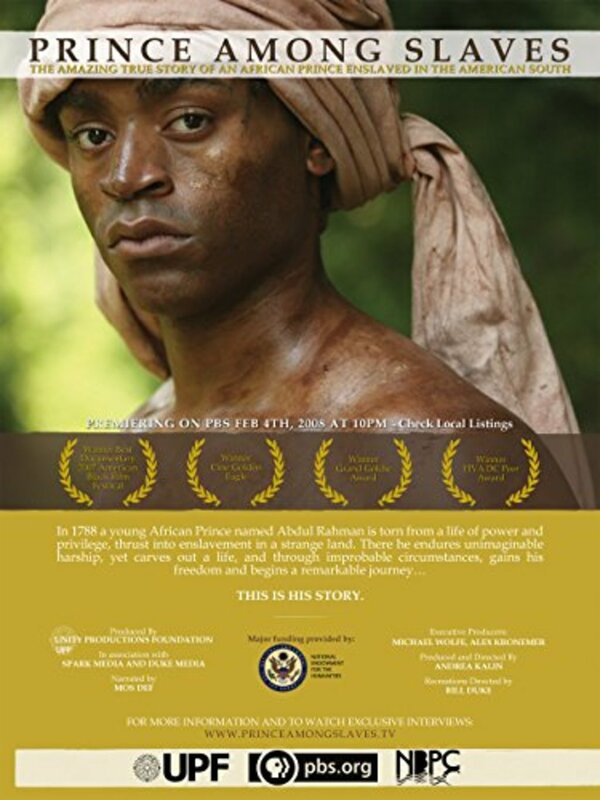 After forty years of slavery, Abdul-Rahman finally reclaimed his freedom, but he defied the order to return immediately to Africa, and instead traveled throughout the northern states, speaking to huge audiences in a partially successful attempt to raise enough money to buy his children's freedom. Finally at the age of 67, and after raising funds to free two of his children, Abdul-Rahman returned to Africa, only to fall ill and die just as word of his arrival reached his former home of Futa Jalloo in present-day Guinea. Abdul-Rahman survived the harsh ordeals of slavery through his love of family and his deep faith as a Muslim. Regions are unavailable for this movie. 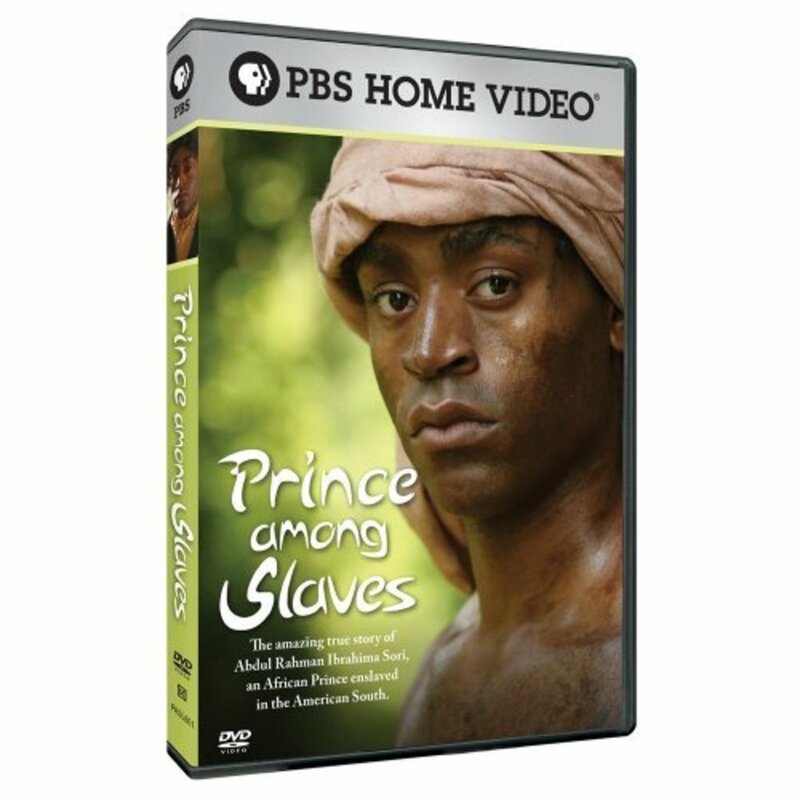 Click the "Watch on Netflix" button to find out if Prince Among Slaves is playing in your country.